The Centre for Stem Cell Systems is happy to announce that its website is now live! The Centre for Stem Cell Systems is a networking initiative hosted by the School of Biomedical Sciences, aiming to showcase the breadth of stem cell research, teaching and engagement activities across the University. Our network includes University researchers based in the Faculty of MDHS, Faculty of Science, School of Engineering and the Melbourne Law School. Our website will be our online platform to maximise the internal and external visibility and impact of the multidisciplinary stem cell activities at the University. We aim to promote the stem cell success stories of our members and showcase research excellence and collaboration in our network. 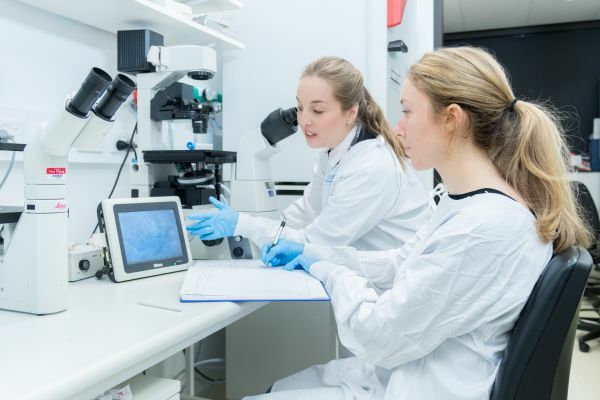 As we expand stem cell educational pathways and learning experiences for University of Melbourne students across disciplines and enhance the stem cell dialogue in the broader community, details of these new opportunities and initiatives will also be promoted on our website.